Tonight’s image is an old mile marker that’s found along an abandoned road near the Meadow River in West Virginia. Apparently it marks mile number 42. Fans of The Hitchhiker’s Guide to The Universe have already begun to snicker. For the rest of the world here’s why. In the book and subsequent movies a large supercomputer named Deep Thought was built to answer the ultimate question of “What is the meaning of life, God, the universe and everything?” After billions of years Deep Thought came up with the answer 42. The irony was that the people who built the computer were long dead and by the time the answer came nobody could remember the question or why it was asked. Now, to be honest I have never read the book and was only present while the movie was playing. As such, I’m only familiar with the trivia. But when I heard the story I began to appreciate implication. We as humans seem to be hardwired to want to skip learning experience and go straight to mastery of just about everything. We want the “cheat codes”. So much so that we often put more efforts into gaining the cheat than we do experiencing the win. In the Hitchhiker’s Guide the scientists and priests who spent all that time looking for the meaning of life did so at the expense of living life to its fullest. This is the folly of trying to win at all costs. It’s the struggle that makes the victory sweet. If you skip the struggle then the victory is hollow and you never really get to experience it fully. What’s more is that you tend to be so focused on the goal that the importance of the original purpose is lost. Maybe I’m making that very mistake myself in trying to make my point. Let me close by simply saying that life is an adventure. One that you’ll miss if you try to skip ahead. Oh and the answer to the question asked by Douglas Adams? Well, I have an opinion of course. The meaning of life, God, the universe and everything is that we were created by God to know the love of our creator. That’s it. It’s that simple. No need for advanced AI or billions of years waiting for an answer that’s as vague as the question. Just talk to him and listen for answers. Hello Friends and thank you for support. If you’ve enjoyed my photos or the writings please let me know by commenting and sharing my work on your social media. 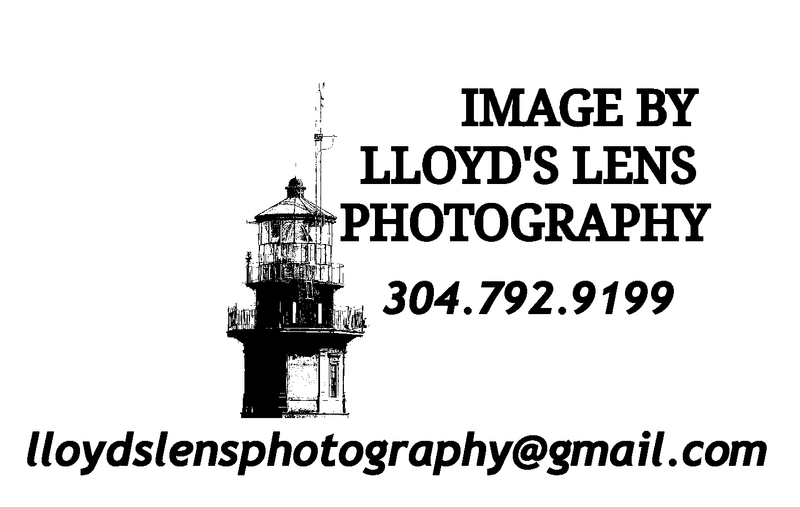 Please also consider following Lloyds Lens Photography on Facebook.